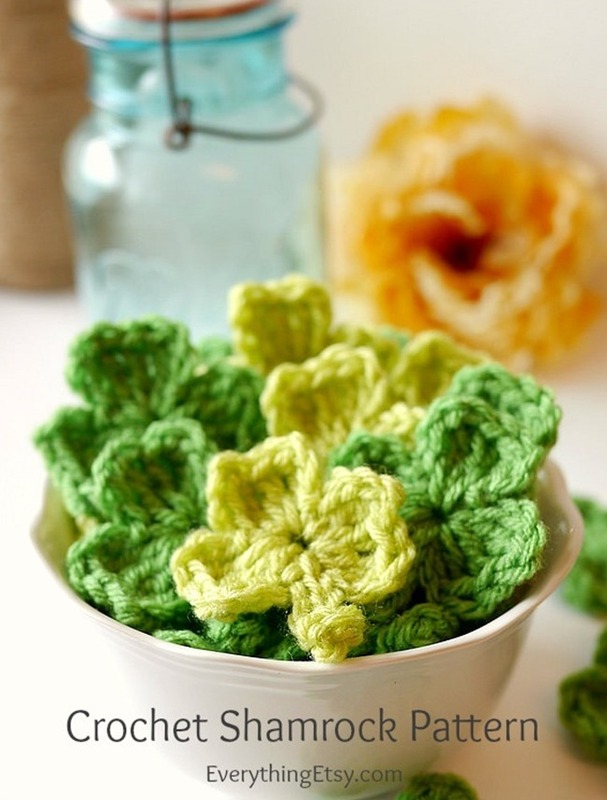 Crochet projects make amazing handmade gifts! 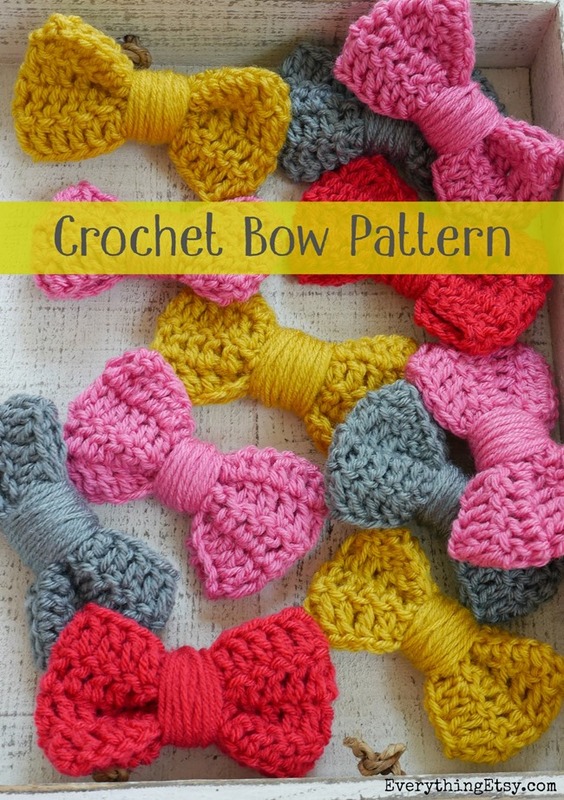 I can’t get enough of them, so I thought I would share some of my favorites free crochet patterns along with some that I would love to work on soon. 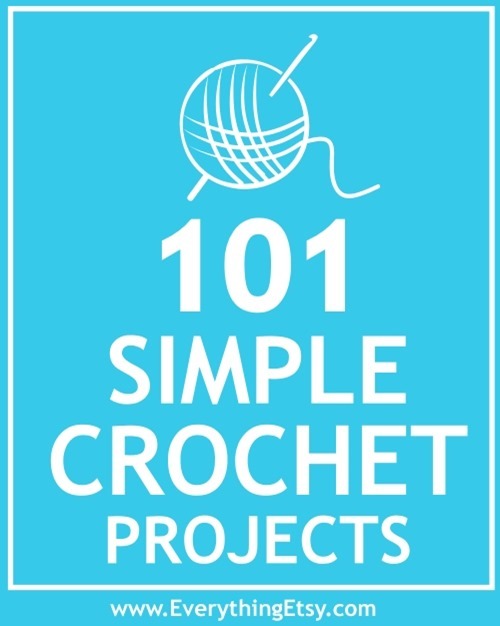 Simple crochet projects are perfect for me because my skill level is pretty basic and I like to finish projects fast. I have a short attention span, for sure. These patterns are all free and you don’t have to join a club or website for access…I hate that! 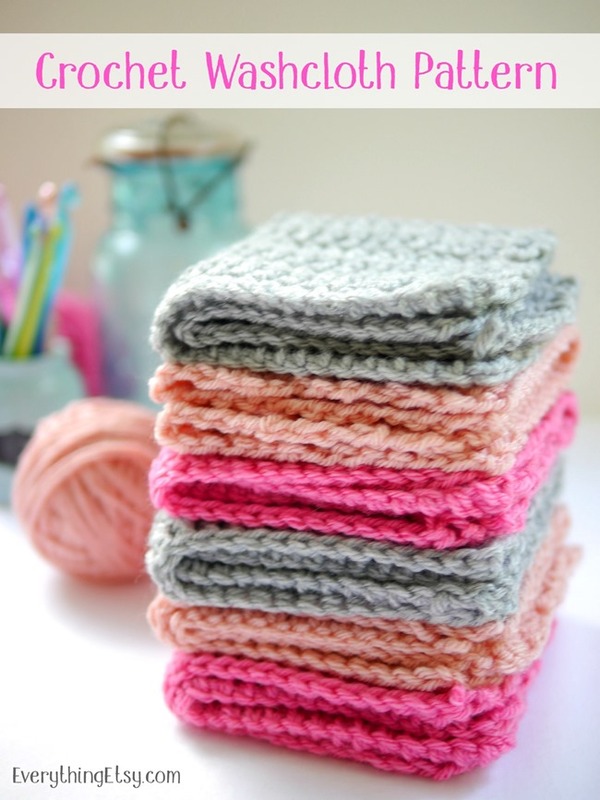 Give me some pretty yarn and a couple hours and I’ll make you something wonderful! 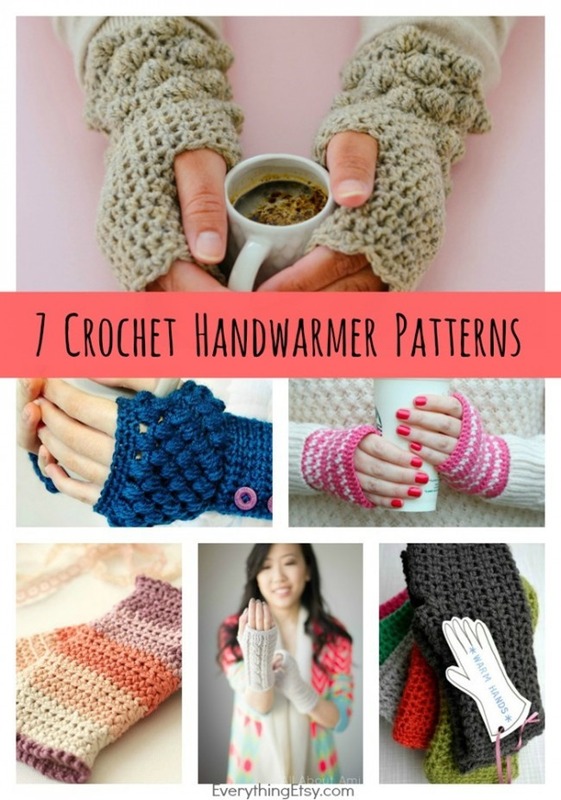 See all the DIY Crochet Handwarmer Patterns herewith photos of each one. 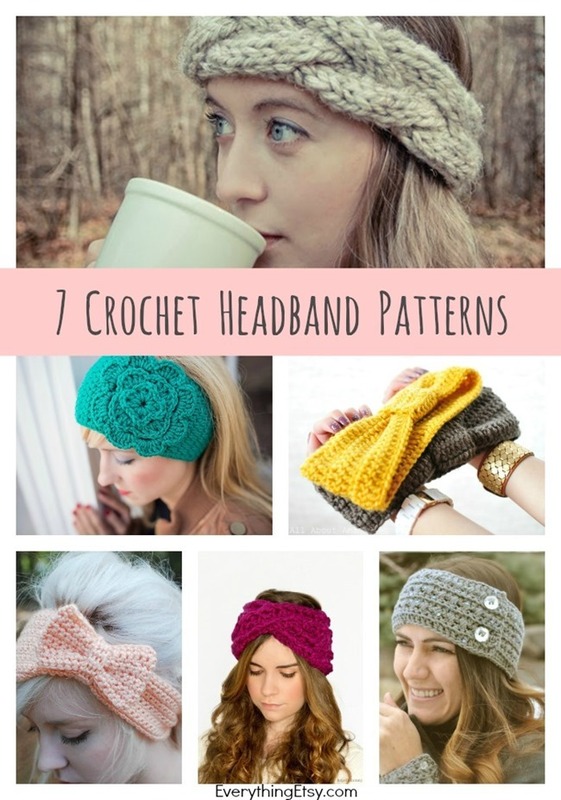 See all the photos for these DIY Crochet Headbands right here. 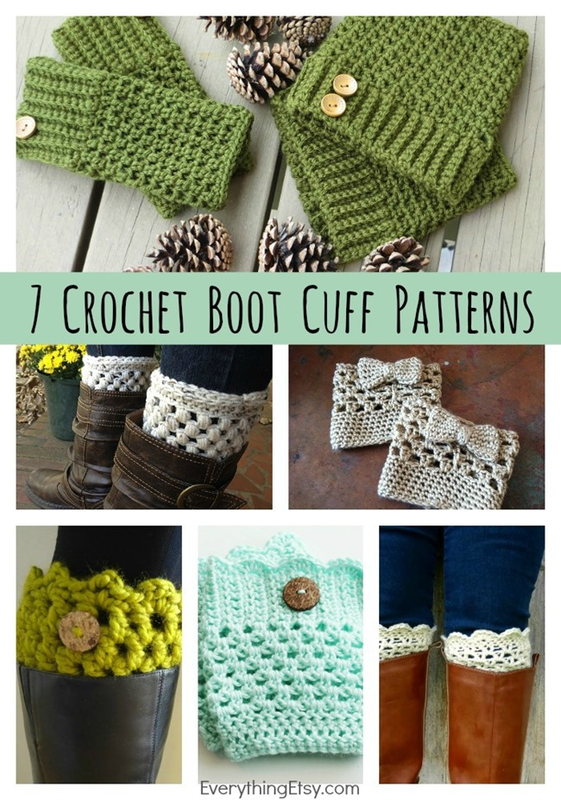 See the photos for all the Crochet Boot Cuff Patterns here. 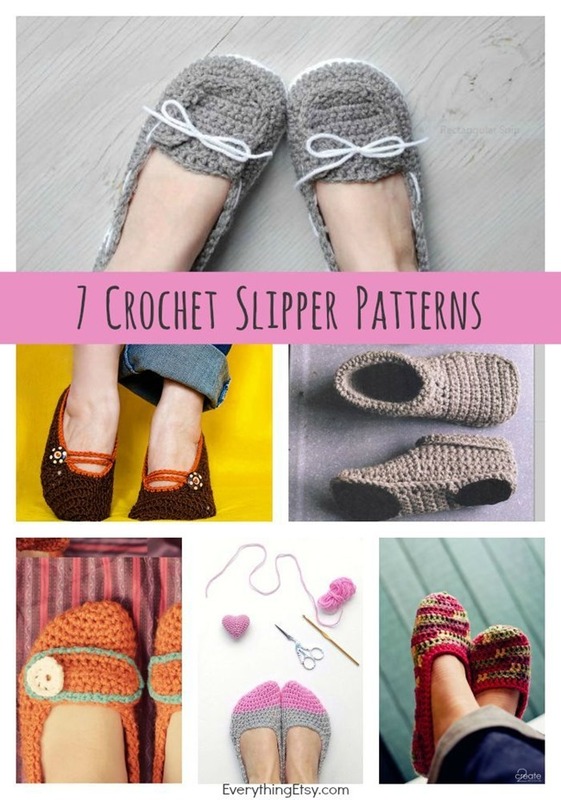 For all the photos for these free crochet slipper patterns click here. 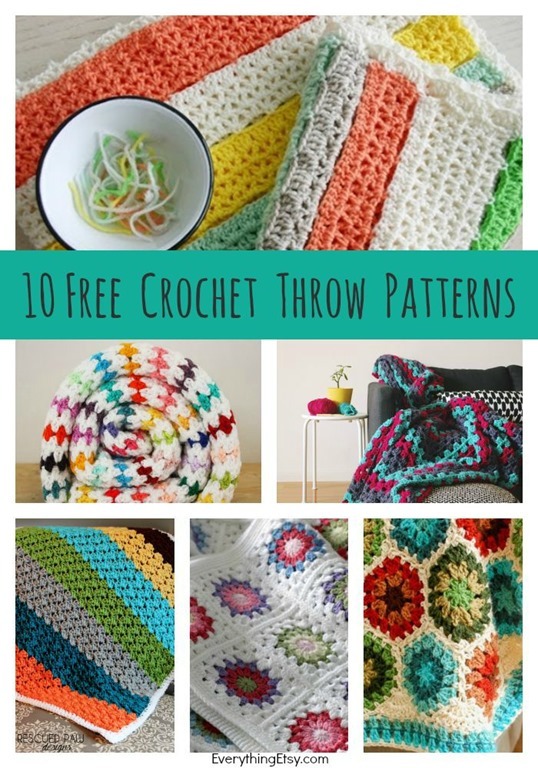 You can see all the photos for these crochet throw patterns right here. 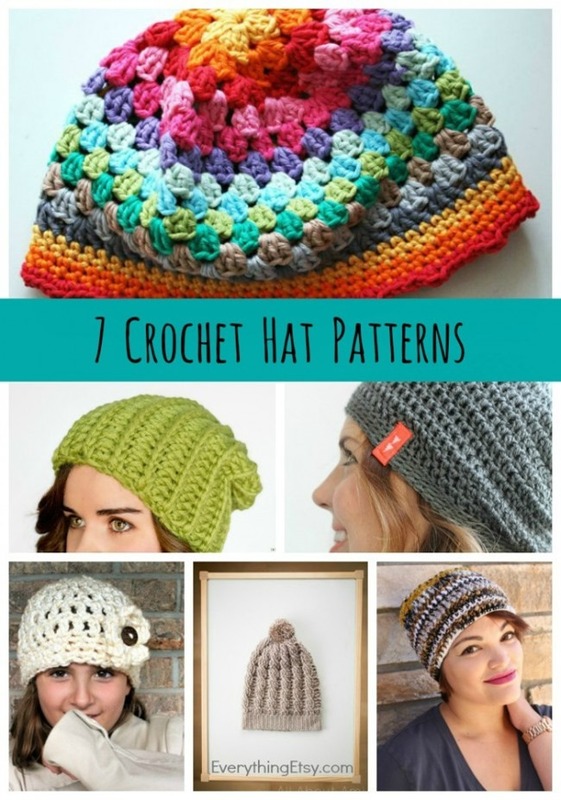 See all the DIY Crochet Hat Pattern photos right here. 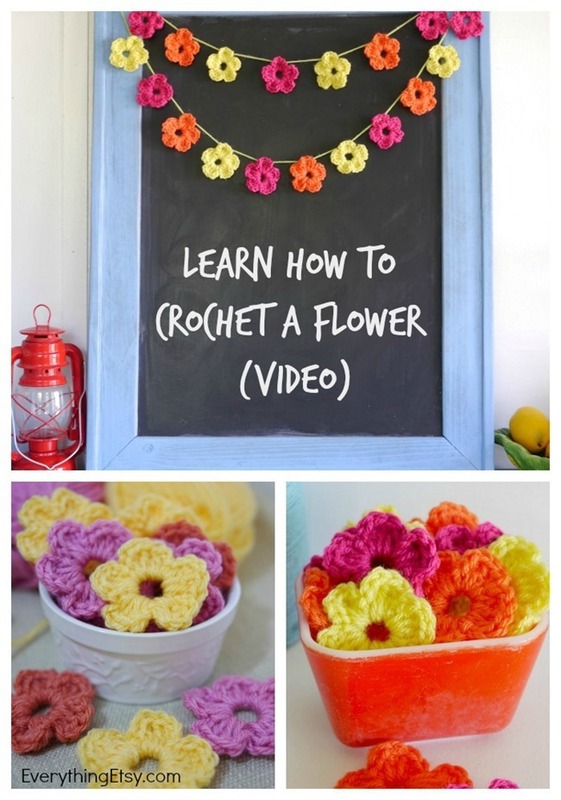 See all the Simple Crochet Flower Patterns right here. 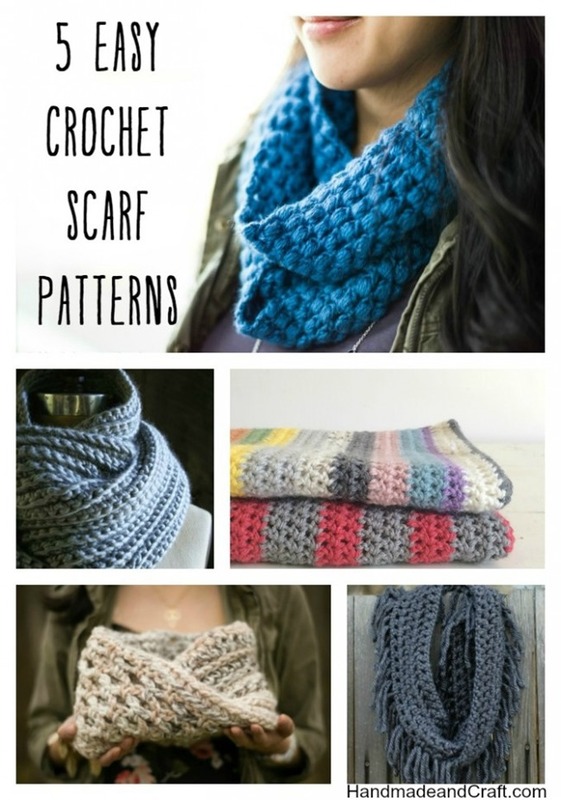 Check out all the Easy Crochet Scarf Patterns here. 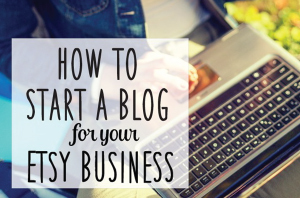 Now you will never be without an idea or two for your next project! 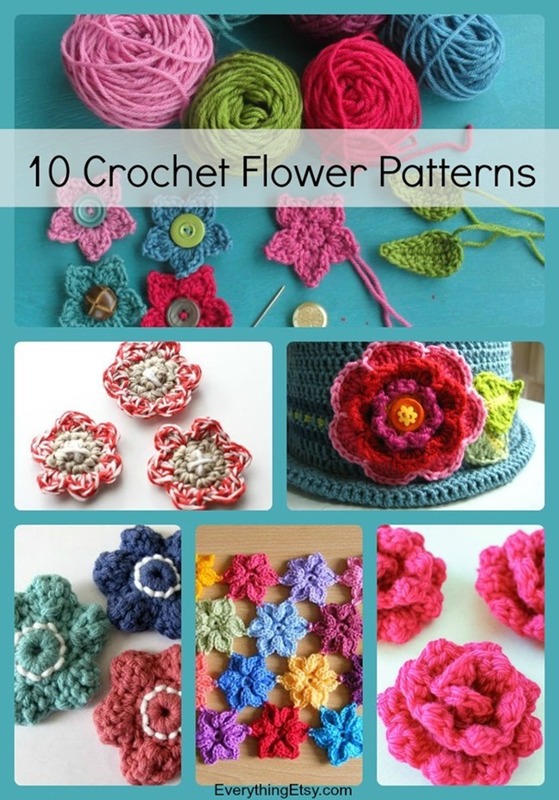 Many of these can be made with you scrap yarn stash…love that! 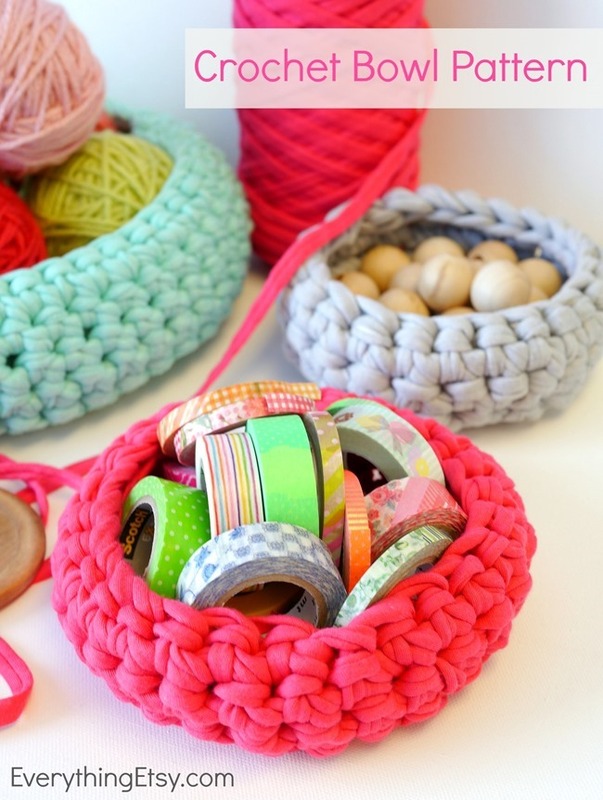 What’s your favorite kind of crochet project? 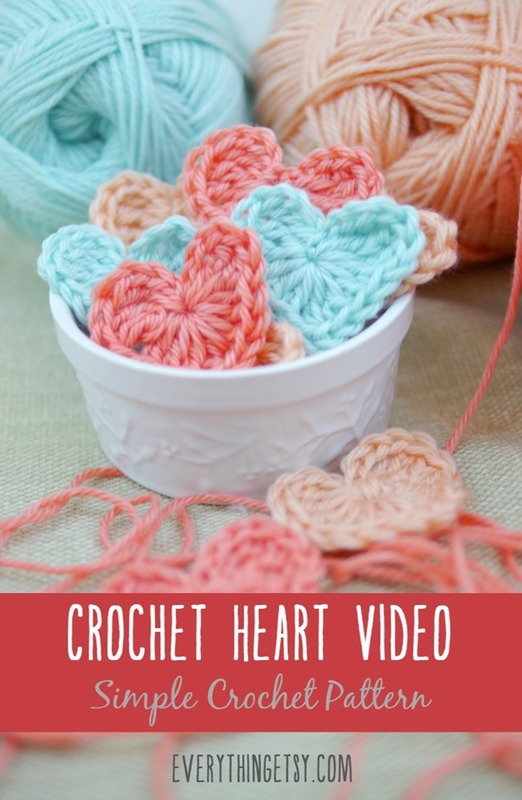 Do you have something that you love to make for gifts? I really like to make small crochet throws, but I can’t make enough bows. I use them on everything! Thank you for gathering and putting this together for us! 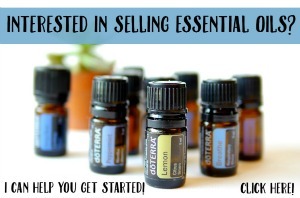 Wonderful go-to!! Kim, THANK YOU, THANK YOU for compiling all these wonderful projects for us. I’m new to crochet and wish I’d started when my Mom was alive. She wasn’t computer comfortable, so only crocheted simple items. I would have able to show her all your amazing finds and she would be in a state of euphoria for months. Since I can’t share them with her, I’ll be sharing them with many other older people with no access to the web. THANK YOU AGAIN!